STECS will be given 10% of the premium back from Petplan, if you take out the 4 weeks free option and then renew. 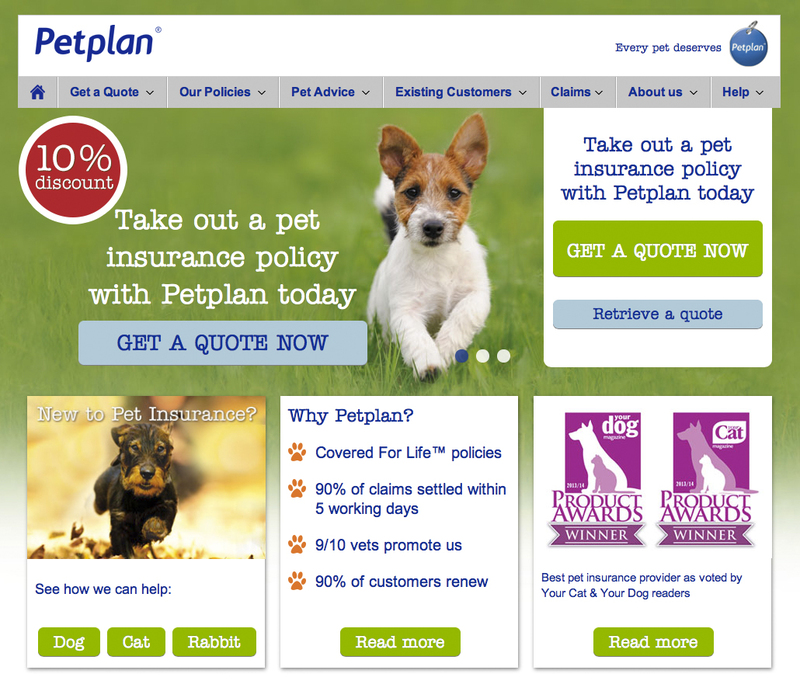 If you are an existing Petplan customer by quoting the charity code, we may also get 10% of the premium back from Petplan. Contact details: 0800 197 2098 or www.petplan.co.uk/charity. Please ensure the STECS charity code 1300053396 is quoted.